After emerging as the top recruiter during the first cluster of final placements at Indian Institute of Management, Ahmedabad (IIM-A), Accenture now has made the highest number of offers at 24 at IIM Calcutta that wrapped the recruitment process for its 54th batch of flagship PGP of 2019. Following Accenture, were other reputed consulting firms such as AT Kearney, Bain & Co, The Boston Consulting Group, and McKinsey & Co, who made offers in double digits. Sector-wise, consulting sector led placements at IIM Calcutta with 29 per cent, up from 27 per cent last year, followed by finance at 21 per cent. On the other hand, while average cost-to-company (CTC) rose by 4.7 per cent to close at Rs 25.36 lakhs as compared to Rs 24.2 lakhs last year, median salary increased by six per cent to Rs 23.5 lakhs. In all, 123 firms from diverse sectors participated in the placement process, making a total of 501 offers. 15% of the batch received more than one offer. Major recruiters from the finance sector included the likes of Goldman Sachs, Bank of America Merrill Lynch (BAML), Citi, JP Morgan Chase, Deutsche Bank and Avendus making offers to the students. New age firms in e-commerce, operations and product management attracted 16 per cent of the batch with 68 accepted offers, led by Amazon, Uber, Udaan, Media.Net, Flipkart, Microsoft and Salesforce. 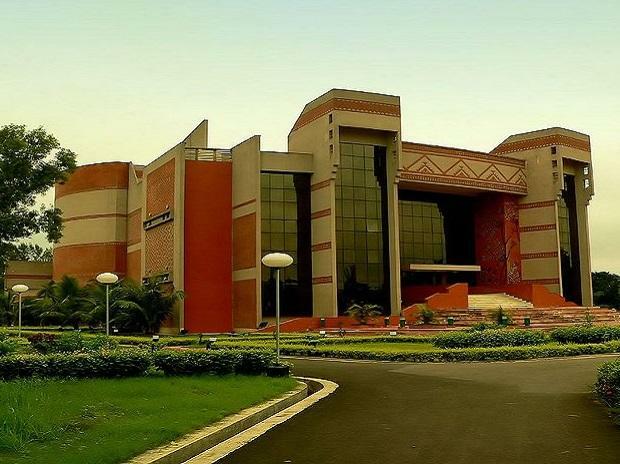 Similar to last year, IIM Calcutta yet again wrapped up its final placement process by placing 100 per cent of its batch comprising 441 students within two days. Following the day system, placement process at IIM-C concluded by Day 1 afternoon, which corresponds to the second day of making offers in the placement week. The premier B-school attributed to the swift completion of placements to an amalgam of initiatives undertaken by IIM Calcutta in the last one year. "Some student volunteers co-developed a scheduling system with a Bangalore based startup aimed at increasing efficiency and ensuring maximization of interface opportunities between students and recruiters. Automation has helped us," said Abhishek Goel, Chairperson CDPO, IIM Calcutta. Other sectors picking up students at IIM-C this year included general management at 14 per cent, Sales and Marketing at 12 per cent and IT-Analytics at eight per cent. Top names included Aditya Birla Group, Mahindra, Wipro, Adani, L’Oréal, Mondelez, Hindustan Unilever, Samsung, Coca Cola, Bajaj Auto, EXL, American Express and Cognizant from these sectors.